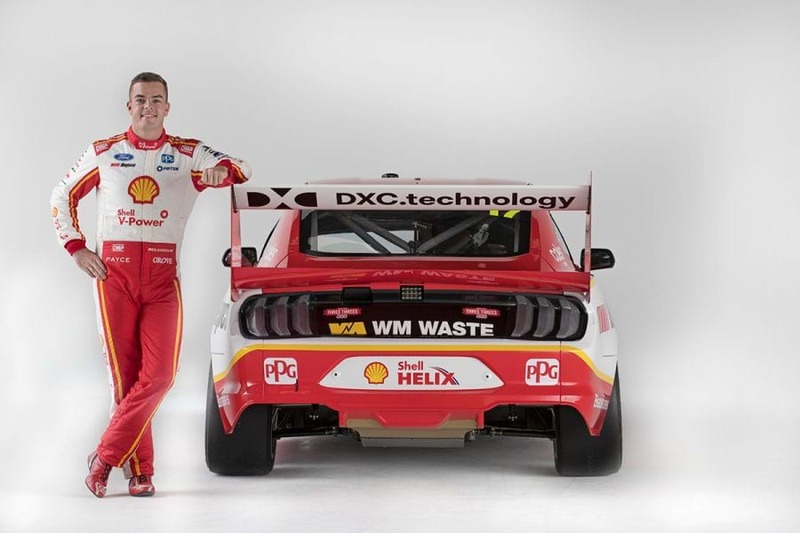 Scott McLaughlin can finally show you his flash new ride for 2019. This isn't just any old Mustang, this is the new kit he'll steer in his title defence after winning the lot in the Falcon's last dance. If the colour scheme looks like a carry over job from last year's championship year, that's because it is. 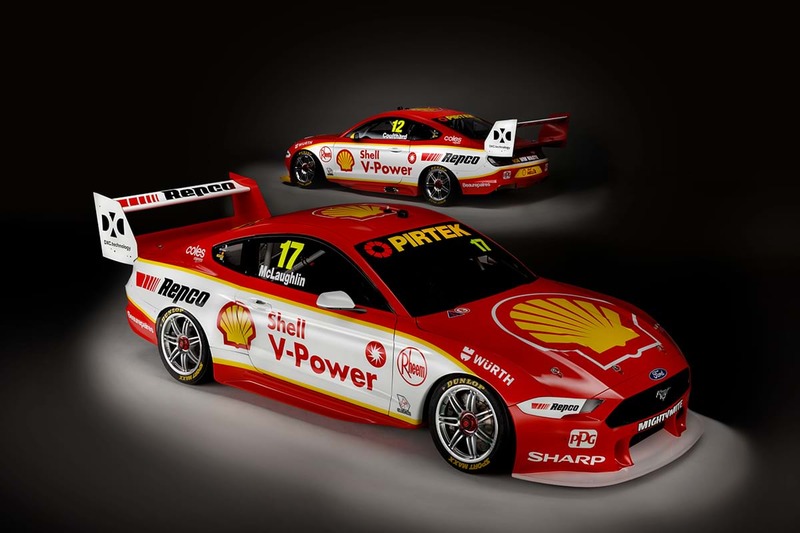 McLaughlin's also decided to stick with the #17 rather than don the traditional champion's #1. 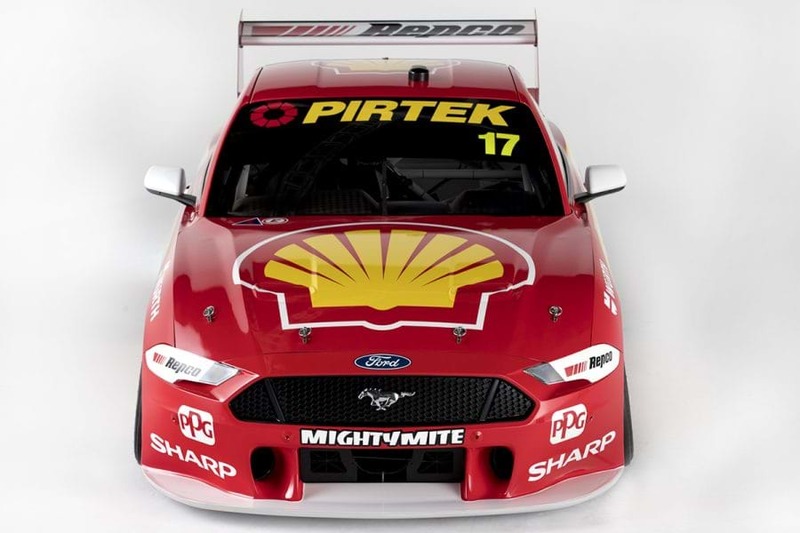 McLaughlin's DJR Team Penske teammate Fabian Coulthard gets the other Mustang in the garage and is just as excited to get in the saddle, er... seat. "I’ve been around the sport for a long time now, and I can’t remember a build-up to a season as big as this. Their boss Ryan Story assures us it's a quick car and nothing's been left to chance as the Blue Oval slams the throttle down on a new era. "We have left no stone unturned in the development of the new Mustang Supercar," said Story. "We have put many thousands of man hours into the design and construction of this car, and we now look forward to seeing it take to the racetrack in Australia and New Zealand to fly the Ford flag and hopefully do the ‘Blue Oval’ proud." No doubt the Ford faithful feel exactly the same way.